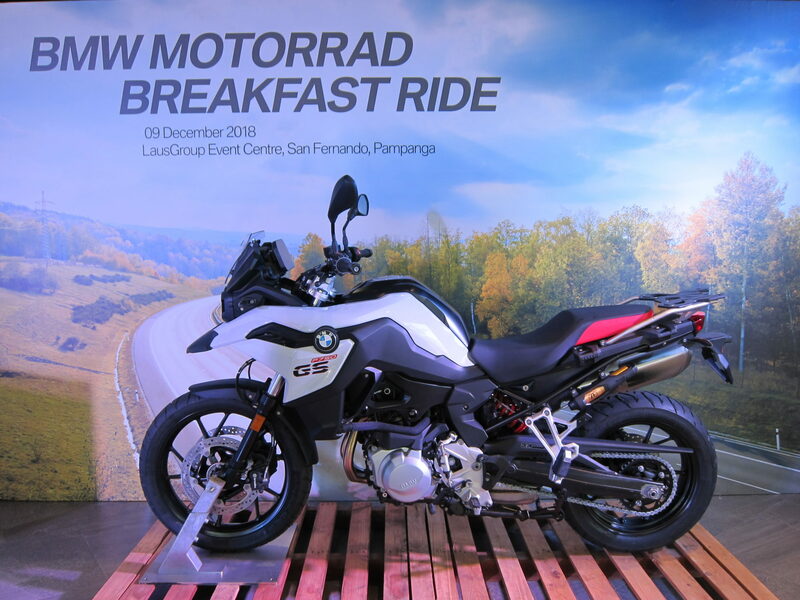 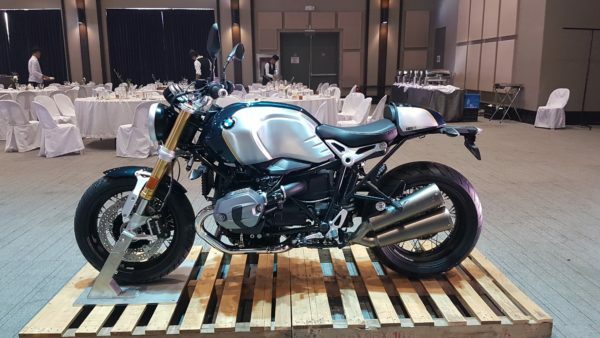 BMW Motorrad Philippines, the BMW Motorcycle division of SMC Asia Car Distributors Corporation (SMCACDC), hosted another BMW Motorrad Breakfast Ride at the Laus Group Event Center in San Fernando, Pampanga. 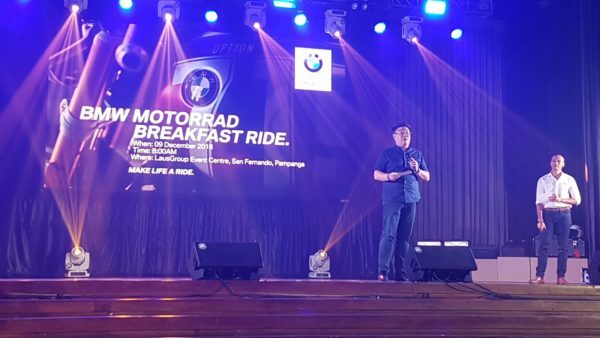 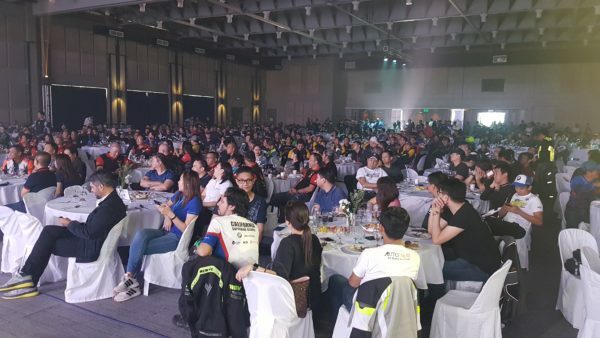 More than 700 motorcycle riders from all over Luzon joined the 2nd BMW Motorrad Breakfast Ride which for the first time was opened to other brands as well. 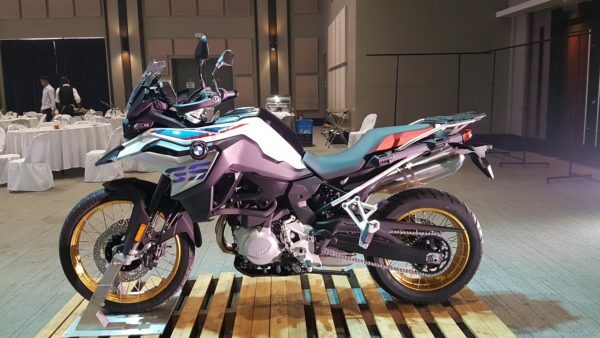 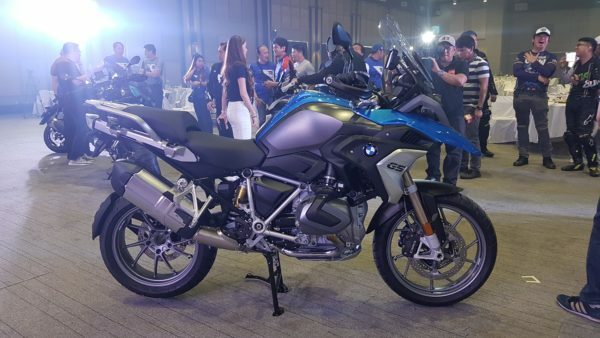 They were all in for a special treat, however, as BMW Motorrad Philippines took the opportunity to launch five 2019 BMW Motorrad models, namely the F750GS, F850GS, RnineT Option 719, C400X maxiscooter, and R1250GS. 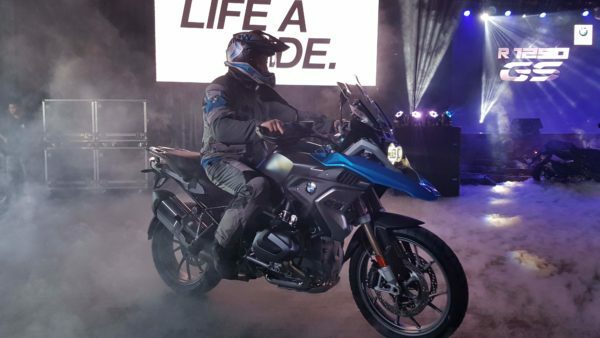 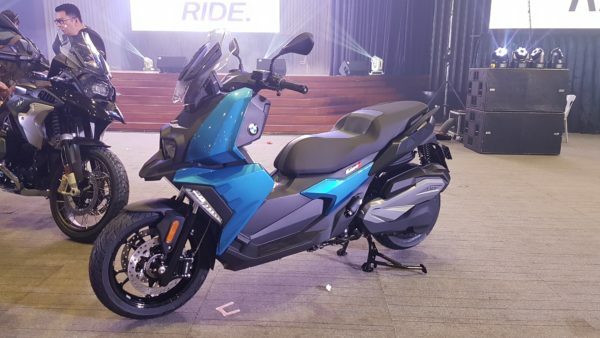 No less than SMC Asia Car Distributors Corp. president Mr. Spencer Yu led the unveiling of the new BMW Motorrad models, said to be the first in Asian region since the recently concluded EICMA 2018 held in Milan, Italy. 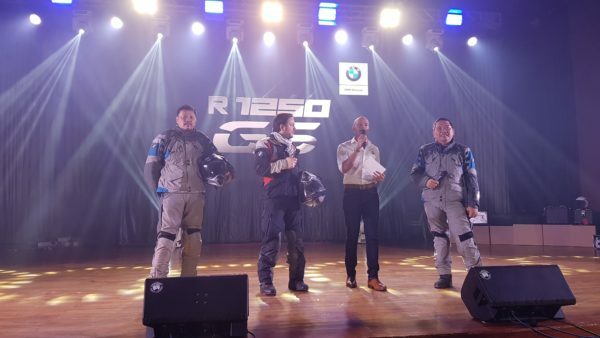 Helping Mr. Yu on stage were Mr. Gil Balderas, BMW Motorrad Philippines Director, Mr. Miguel Llabres-Pohl, BMW Motorrad Asian Region Sales Director, and BMW certified instructors Mr. Alvin Dee and Mr. Toto Villanueva. 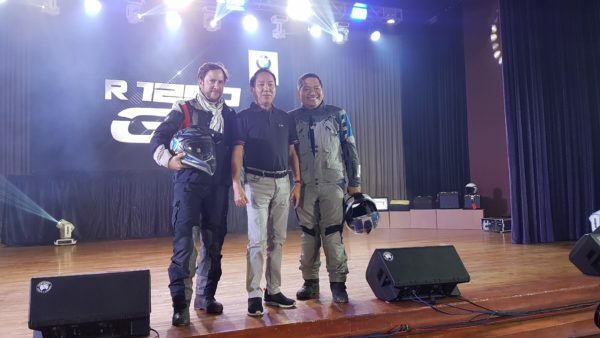 Guest of honors during the event were Mr. Levy P. Laus, chairman of the Laus Group of Companies, and Philippine Senator Mr. JV Ejercito. 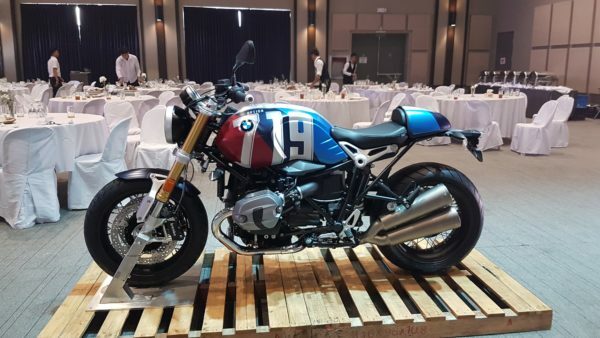 Aside from the new F750GS and F850GS, two stunning variants of the new RnineT Option 719 were unveiled: the Mars Red and Pollux Metallic. 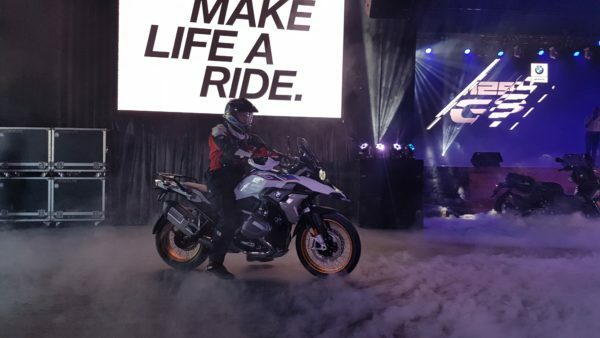 For the C400X, two variants were unveiled, which were the regular and the keyless and Bluetooth enabled version. 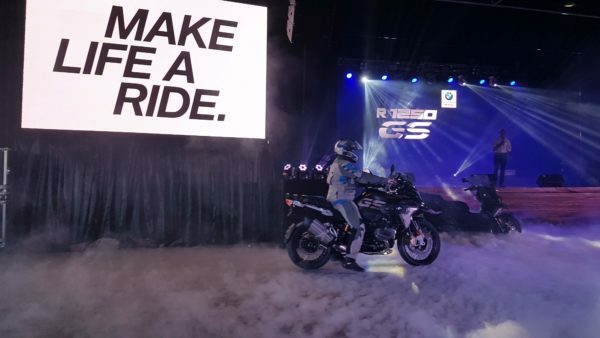 Three variants were unveiled for the R1250GS: R1250GS Cosmic Blu, R1250GS Exclusive, and R1250GS HP. 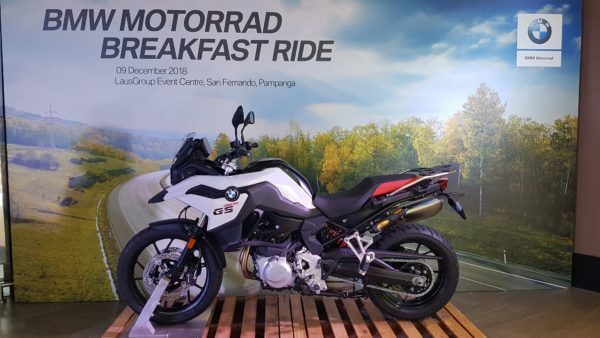 All in all, nine 2019 BMW bikes were presented during the jam-packed breakfast ride event. 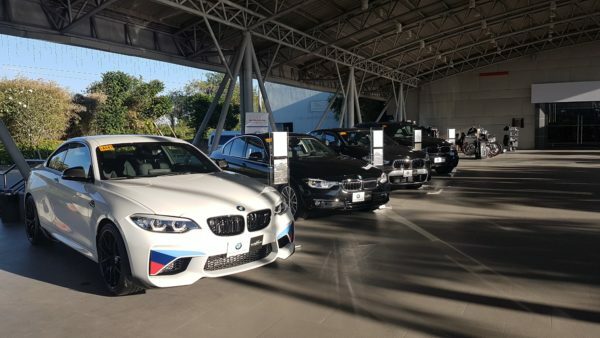 Official prices for all the new models will be announced by SMCACDC early next year.